It’s been almost 6 weeks since that last post; long overdue. A Long, Hard Look is ready, as you can see from the sidebar on the left. 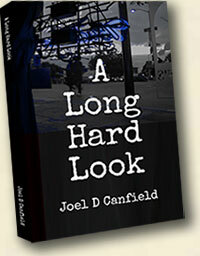 Get it in paperback from me or Amazon or get the Kindle version or any other digital version. Help yourself.